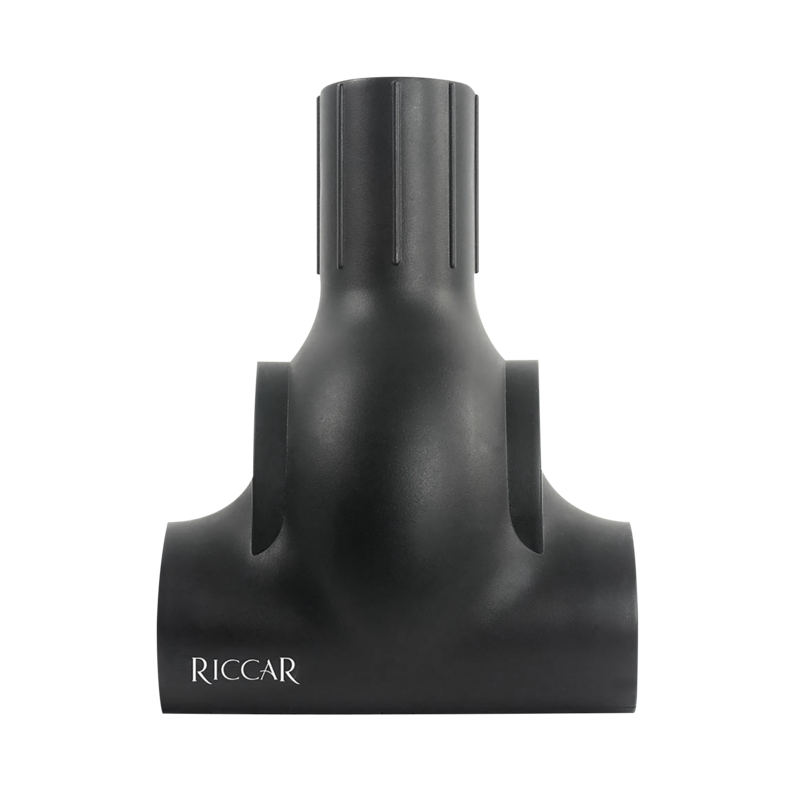 The Tandem Air Premium is Riccar's most versatile canister yet. 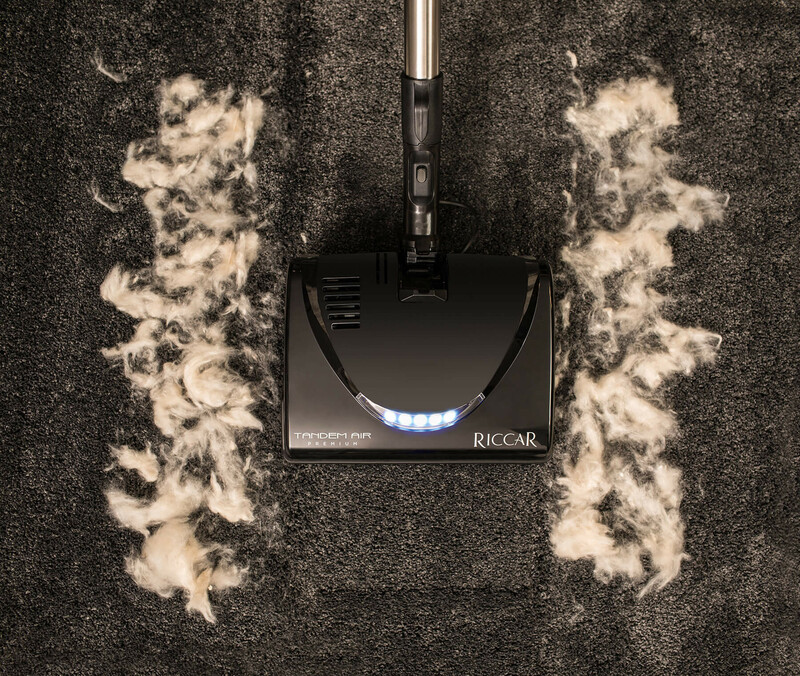 With ever-reliable Tandem Air technology that runs on two workhorse motors, combined with nearly every tool Riccar offers, your home will get a total clean from floor to ceiling. 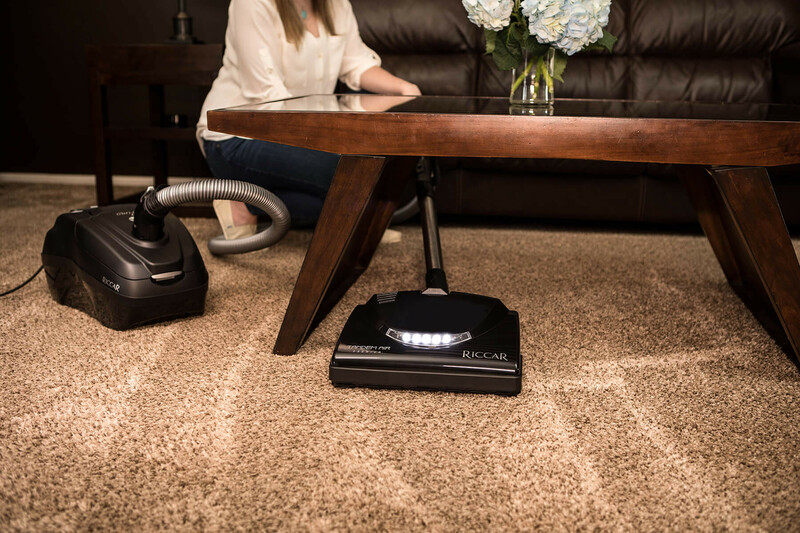 From bare floors to carpet to area rugs, from stairs to baseboards to blinds, this compact, maneuverable and lightweight vacuum is ready to make sure your home stays cleaner than ever. 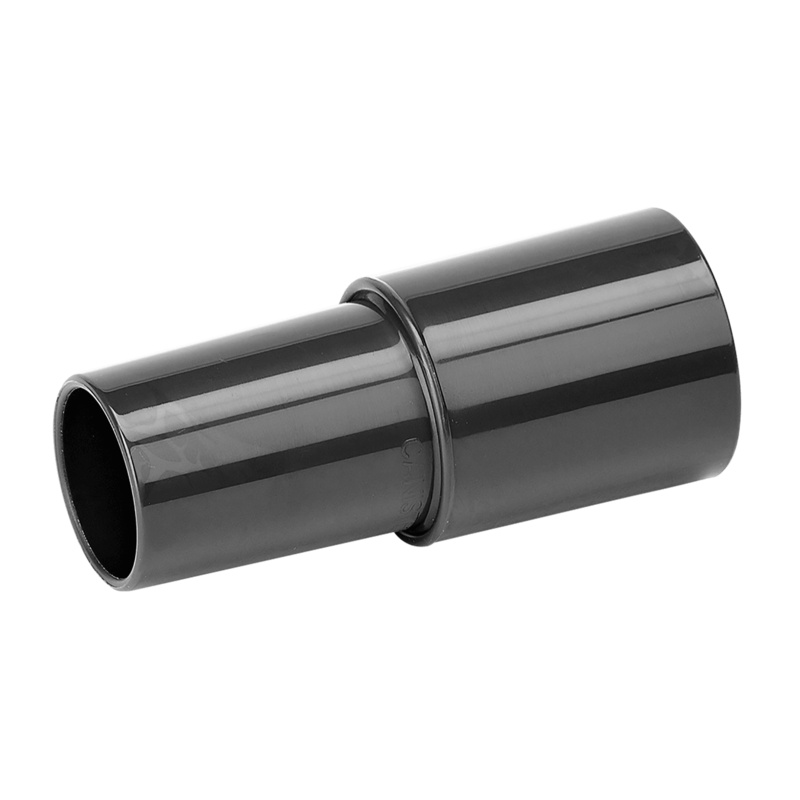 The nozzle features a metal brushroll with two rows of replaceable brushstrips. 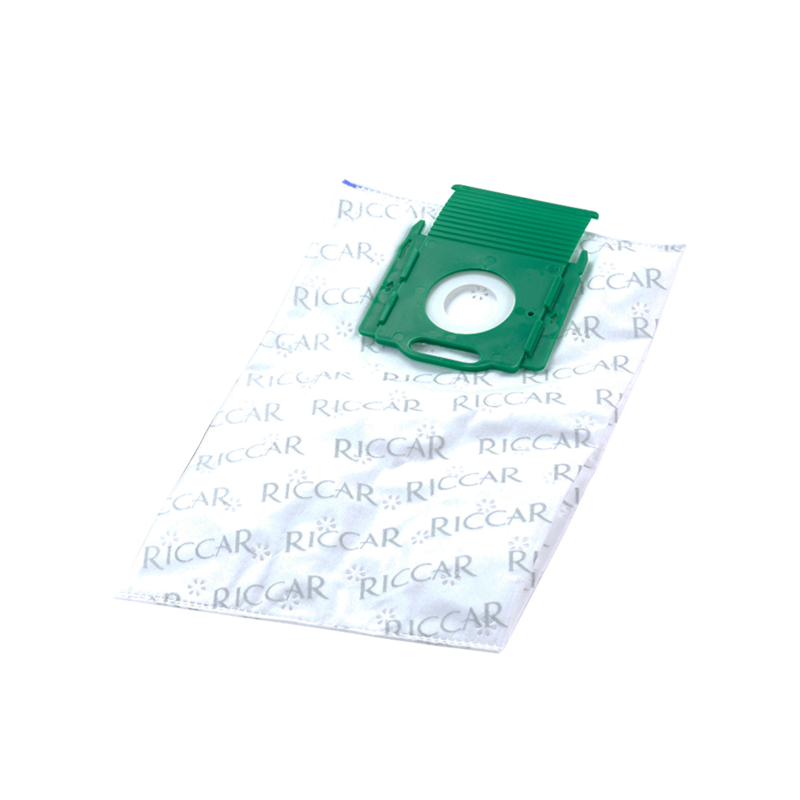 A soft carpet bottom plate is included to gently clean the newer soft carpet styles. 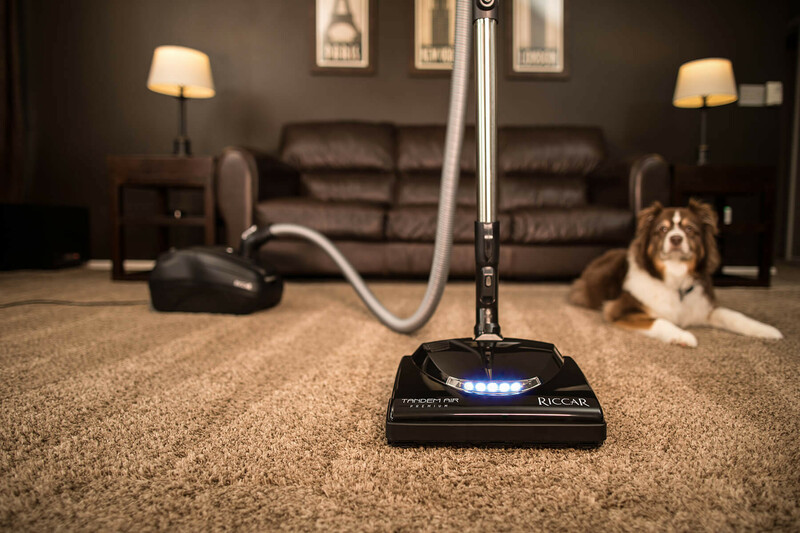 The Tandem Air Premium comes complete with all the features you've come to expect from Riccar, including 7 layers of filtration, 28-foot cord, telescopic wand, adjustable suction control and a lifetime serpentine belt. 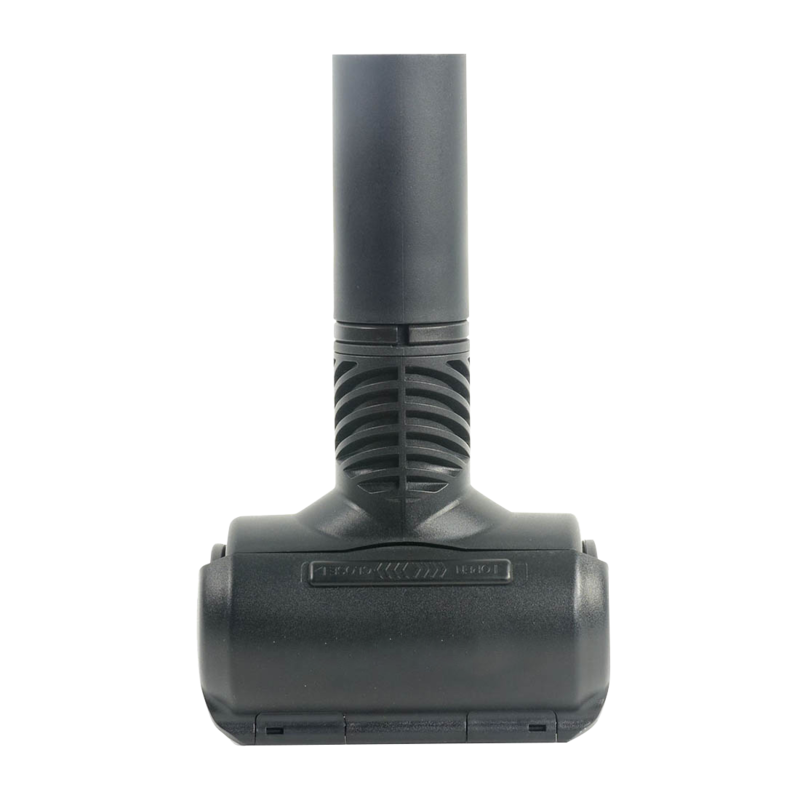 If you want to use tools from other manufacturers, there's a tool adapter that connects to any size vacuum tools. Dirt Sensor - Red lights turn off when dirt has been removed. 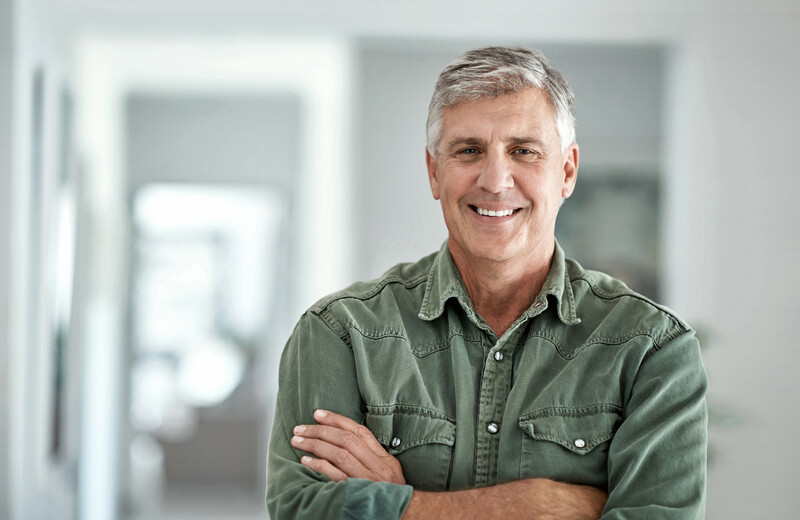 Granulated Charcoal Filter - Your best defense against pet odors. 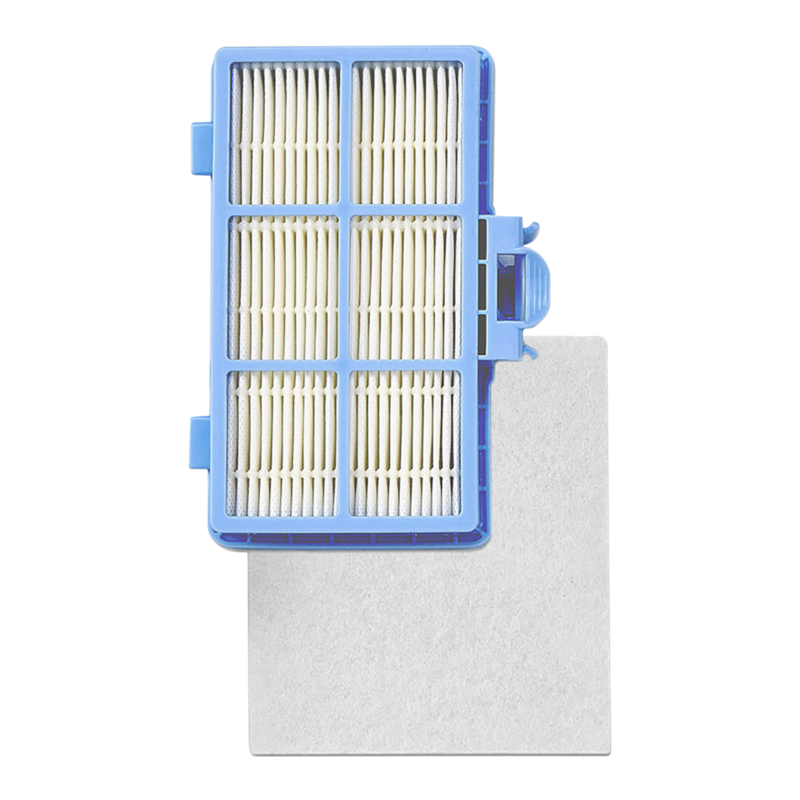 This filter set fits the Prima canisters. 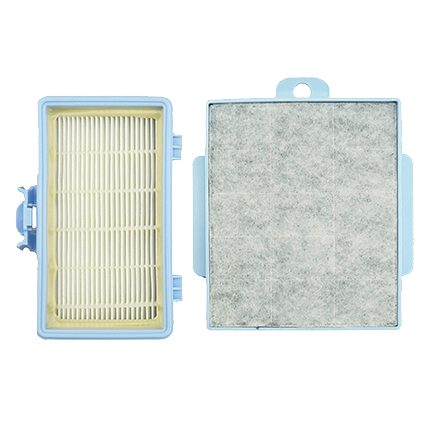 Use this filter set for maximum control of particles and odors.